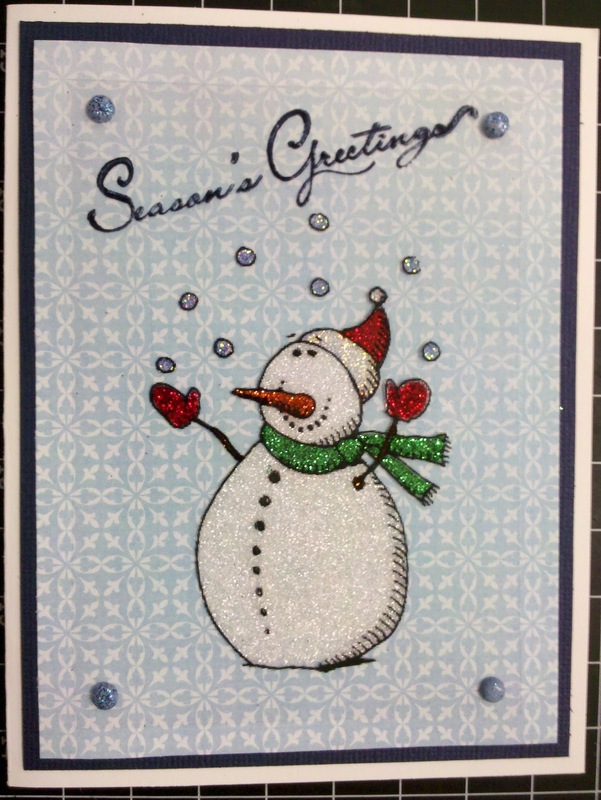 Scrap Happy Ohio: November class!!!! As promised....here is my 2nd post for the day!!!! 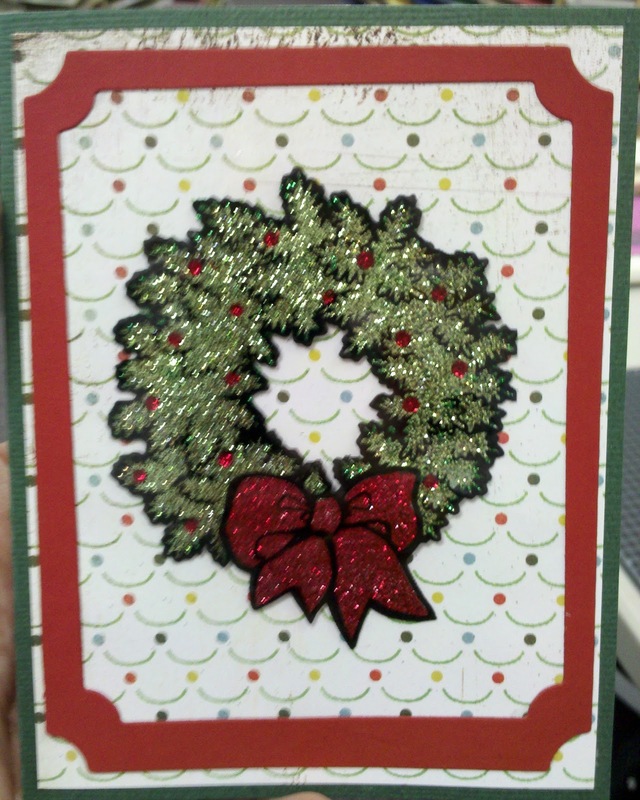 This is my November card class....it will be begin on November 30th at 6:00﻿, so, come and get glittery with us!!!!!! I LOVE GLITTER!!!! and THIS glitter is THE sparkliest glitter I have EVER seen...not kidding!!! 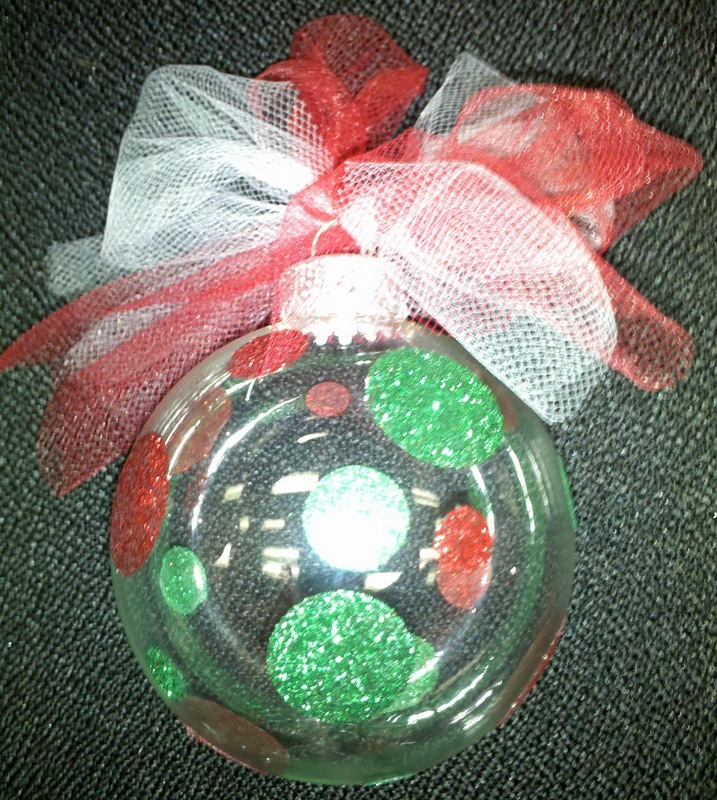 It is PK Glitz glitter and it is wonderful!!!! In the class I will be showing you how to make 2 cards and a Christmas ornament (the ornament will be made with various colors so you can choose from a group of colors). They are so simple you will be amazed! 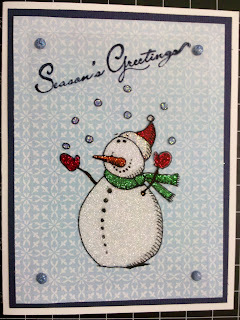 We will also be making 2 cards so I can show you how to use the glue tip and work with the acetate images we have. So simple to make beautiful cards. 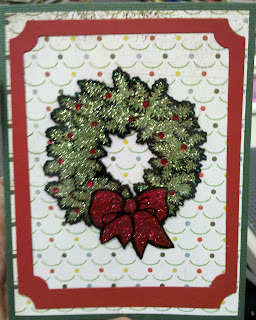 As glitter goes, these pictures do NOT do the images justice so if you come into the store....tell them I said to look at the glitter samples and class images so you can see for yourself....you will fall in love with this stuff!! I will not make you wait further....so here are my class images!! Come and sign up now....I am not capping this class until I run out of acetates but people are signing up the minute they see my samples so sign up now so you don't miss out!!!! I just now saw these on Pinterest. The cards are adorable!